Hi Matt i just wanted to say thank you very much for the fantastic Custom Made Bridle. 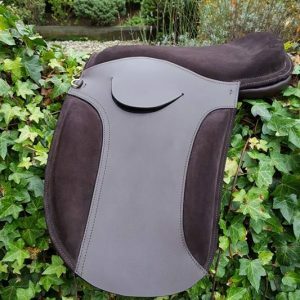 It's very well made & it's a great fit, the 2inch nose band looks amazing on my horse so much so that we won our very first ridden hunter class! You were very easy to get in touch with & quick to get back to me, i will be telling everyone you provide a fantastic service. Thanks again.